This handsome baby boy is a son to one of the lovely couples at our church. They are such great leaders and givers of their time and talents--it was good to give them back something! Congratulations! To see this family's online gallery click here. Password is this handsome little boy's name. 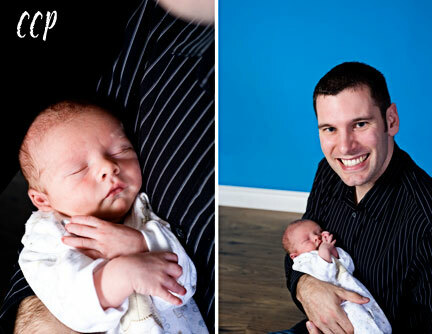 How wonderful to see the first pictures of our adorable new grandson. 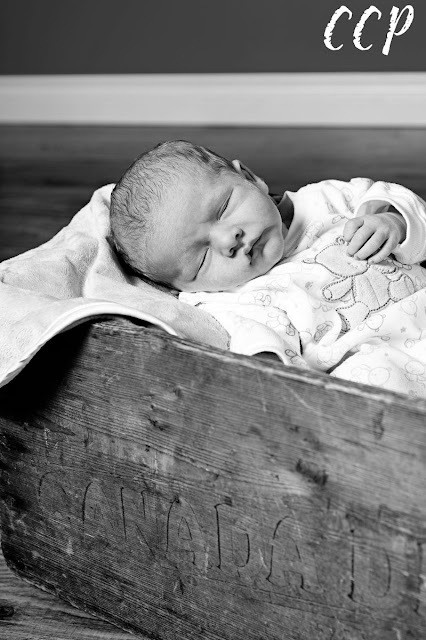 We could not be more pleased to welcome this little guy into our family and are looking forward to the years ahead. My favourite photos are 3, 63, & 80. What a great looking little family. Great pictures of a beautiful baby boy and his wonderful parents. We wish them God's richest blessings! 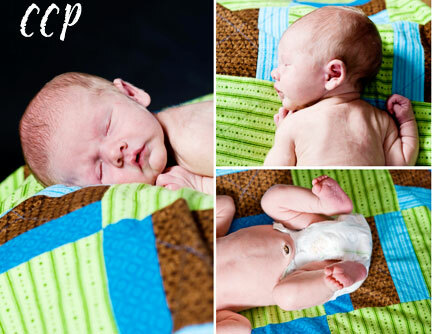 I love these pictures of Carter! So cute, the backgrounds are really bright and baby-friendly. He's just so photogenic! Your handsome little boy has such beautiful eyes! You guys look great! There is definitely love in this family. 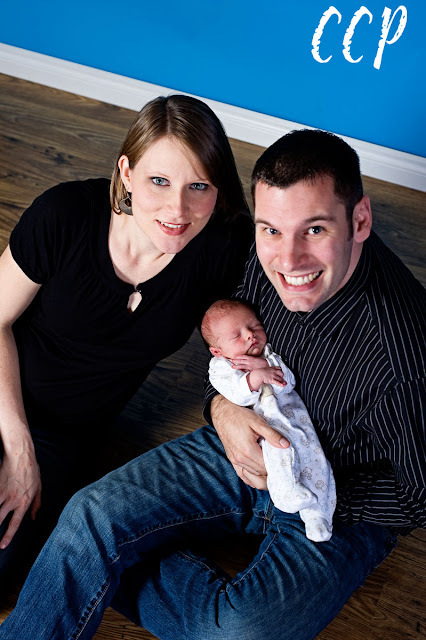 What great pictures of our adorable grandson Carter with his very special, wonderful parents! Looking forward to watching him grow! Well is this little boy cute or what....and the hats, I can tell already that he will be a definite trendsetter! Wayne and Mandy - you did good!! What a sweet little boy! He's going to have so much fun getting into trouble with his older cousins ;)! Wayne and Mandy, you look great!